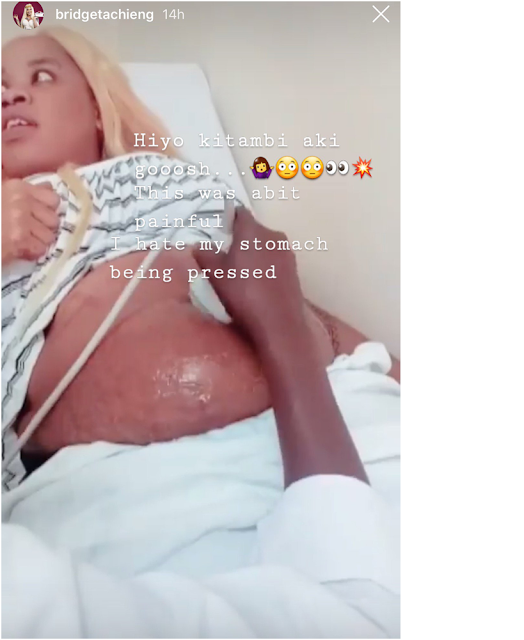 Home / Entertainment News / City socialite BRIDGET ACHIENG pregnant after being misused by SPONSORS (PHOTOs). City socialite BRIDGET ACHIENG pregnant after being misused by SPONSORS (PHOTOs). Wednesday, September 12, 2018-City socialite, Bridget Achieng, is expectant after quitting high end prostitution. The well endowed socialite from the lake-side city recently revealed the crazy things she was forced to do when she was sleeping with sponsors for money including sucking their toes. Achieng seems to be in a serious relationship with an unidentified man who has impregnated her. 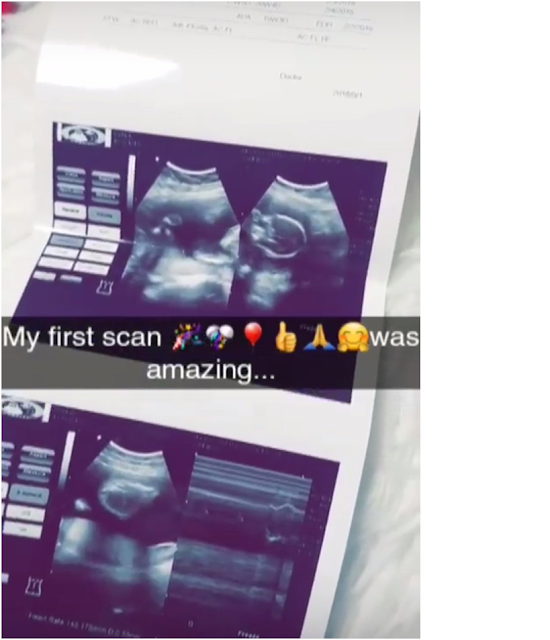 She shared photos of her scan on Instagram and informed her fans she is pregnant for the first time.